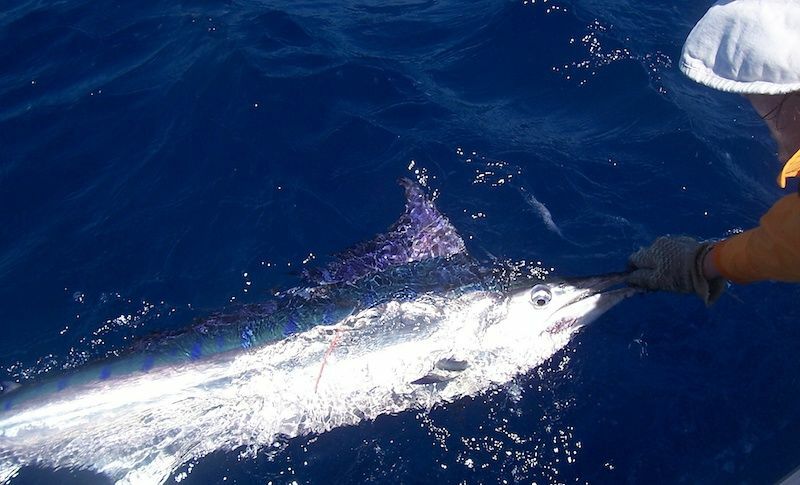 This week the Townsville Game fishing Club will be holding its annual Billfish Challenge. This is the clubs largest event on the calendar, and this year is shaping up to be the biggest in its 28 year history. 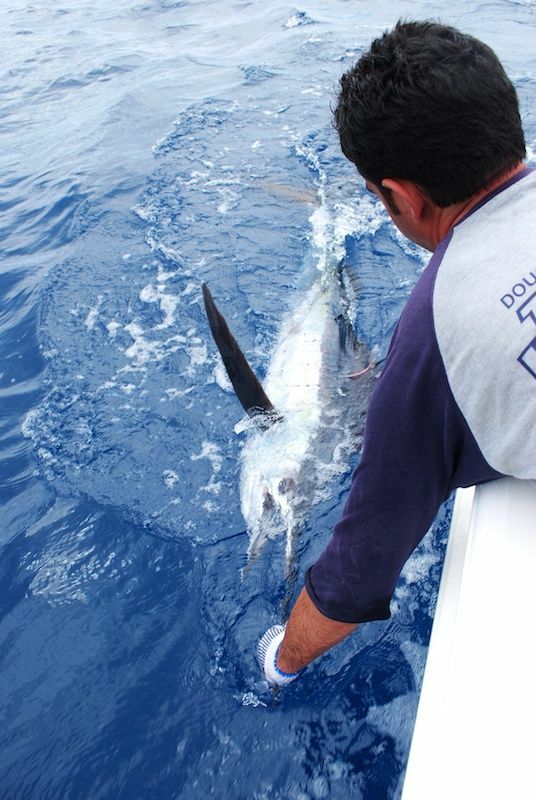 This year anglers will be competing for over $50,000 in cash and prizes. And Fishing Townsville will be along for the ride! I will hopefully be onboard one of the bigger boats to photograph and film the event for a feature article. The official sign on is this Friday the 3rd of September. 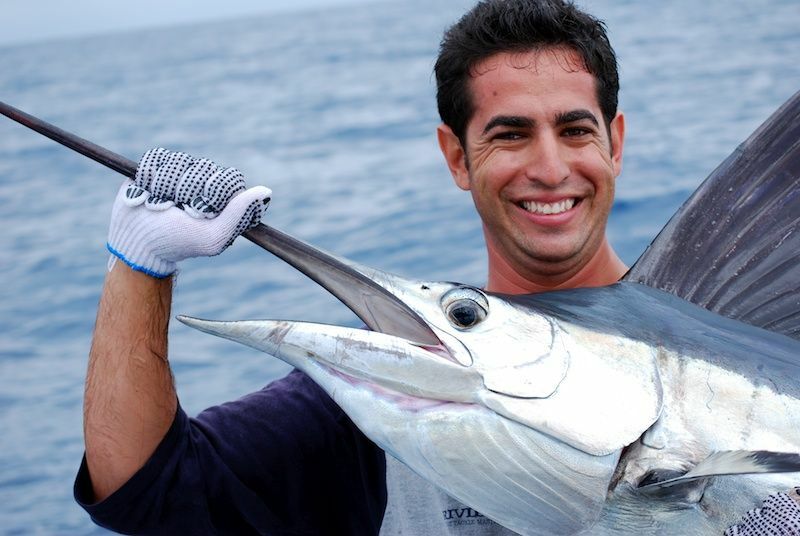 Fishing is from Saturday 4th through to Tuesday 7th, and the final presentations are on Wednesday 8th. If you are keen to participate in the event, but don't have your own monster boat, there are boats available for charter. 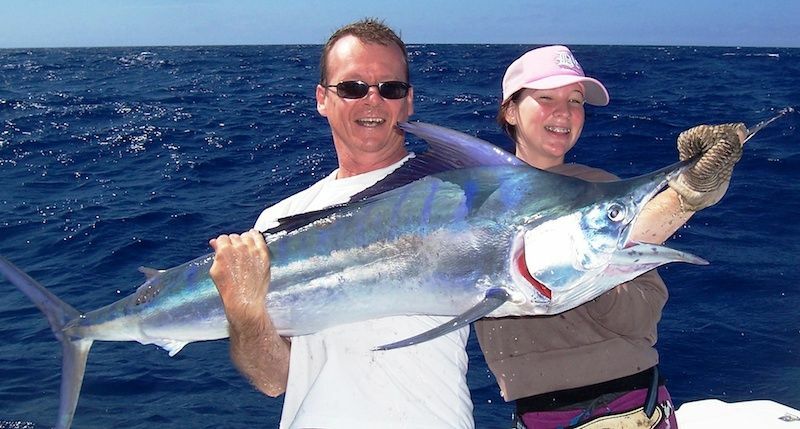 Just check out the Townsville Game fishing Club website. For more detailed information on the competition the club has produced a brochure with all the details. This year the club will be inviting the general public to come along to the Townsville Yacht Club to take a look at the boats competing in this years event. Boats will range from 19 foot through to the multi-million dollar "Kekoa", a 56 footer built by local boat builder Peter O’Brien of O’Brien Boats. Times will be from 5:30pm to about 7:00pm this Friday. Everyone from the general public who attends will be given a free ticket into a draw for 2 seats on a Northern Conquest reef fishing charter. So put the event in your diary and bring your family down for a gander. And while your there, why not stay for dinner at the Townsville Yacht Club? For the commencement of the tournament there will be the traditional sail past at 0715 and shotgun start at 0730. This is always a spectacle and well worth the drive for a look. The sail past will be from the Yacht Club down past Coat Guard. Best viewing point will be along the rock wall of the harbour.